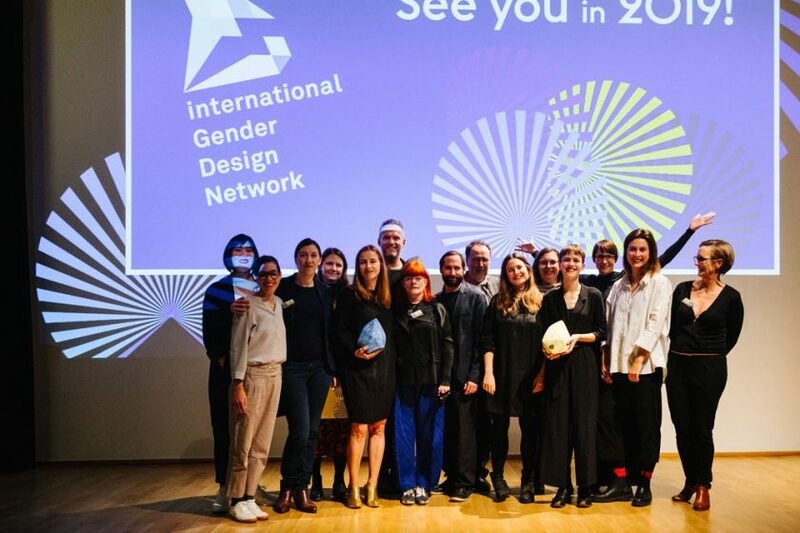 The iGDN foundation meeting took place in 2013 in New York, following an invitation from Parsons The New School for Design. 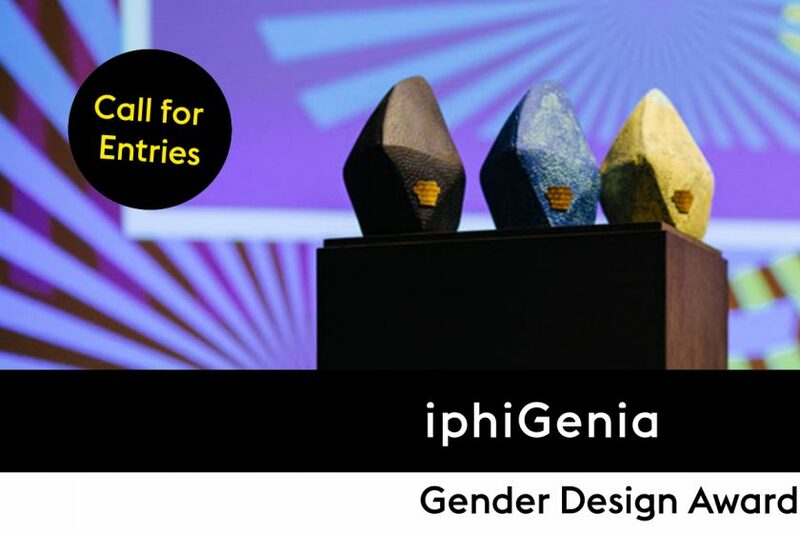 Participants and speakers included: Paola Antonelli, Laurene Leon Boym and Simone Douglas from New York, Milena Mussi (Bologna), Lena Berglin (Gothenburg), Lorraine Justice (Rochester) and Yan Yan Lam and Hanna Wirmann from Hong Kong. 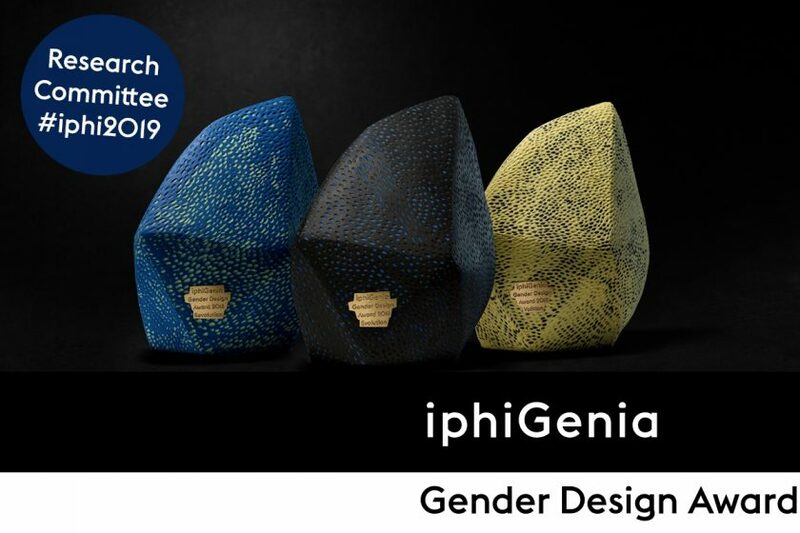 The iGDN has an international advisory board (‘Ambassadors’): Lucia Cuba and Simone Douglas (New York), Doreen Toutikian (Beirut), Maja Gunn (Stockholm), Joung Youn Lee (Seoul) and Hanna Wirmann (Hong Kong). The current board members of the iGDN’s German head office are: Uta Brandes (Chair), Claudia Herling and Uta Flick (Vice Chairs).